As a Modern Woodmen representative, I use my knowledge of financial products and needs to help the Ventura County and San Fernando Valley community plan for a secure financial future. Working together, I can help you develop a personal financial strategy unique to your needs and goals. • Define your goals and objectives. • Assess your current financial situation. • Create an affordable plan that will grow with you in the future. • Help you get started and then review and adjust your plan over time. 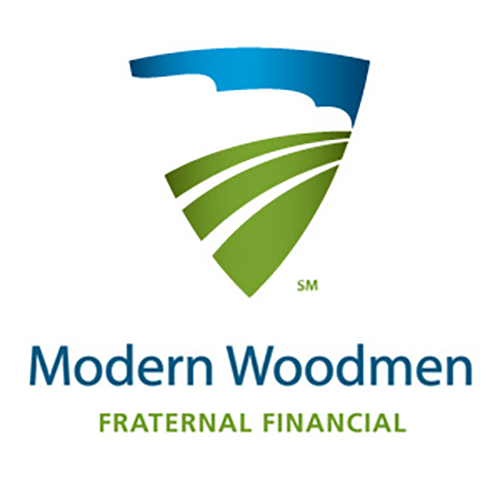 Modern Woodmen of America is a member-owned fraternal financial services organization. We secure futures with financial guidance and products. As a fraternal, our members enjoy social, educational, and volunteer activities as well as special member benefits. Since 1883, Modern Woodmen has brought people together, supported families and strengthened communities nationwide. Modern Woodmen - touching lives, securing futures.